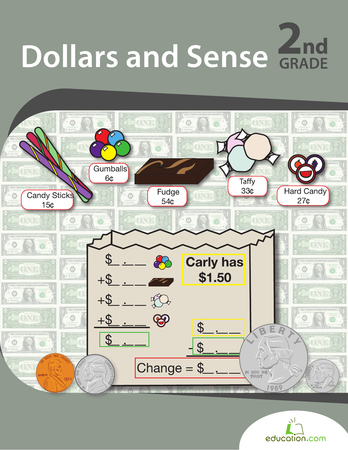 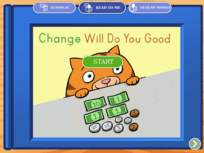 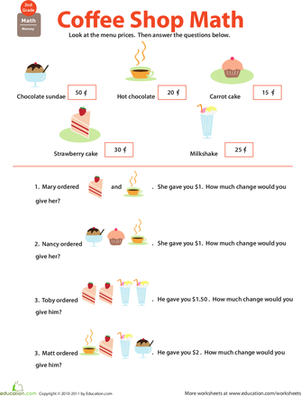 Review money sense with your second grader with help from this nifty printable practise quiz. 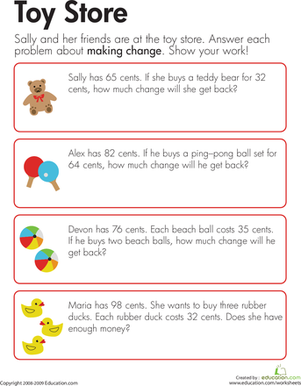 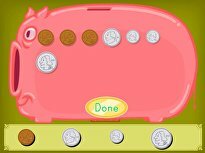 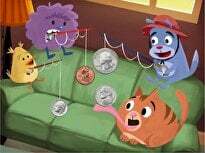 From counting coins to solving word problems, there's plenty to practise. 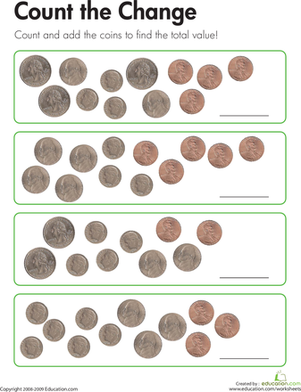 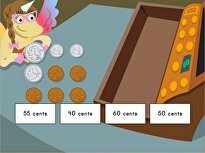 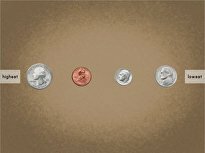 On this year four maths worksheet, kids use addition and/or multiplication skills to determine the total value of each set of coins.